I am sooo excited! This is my new discovery of my expression. 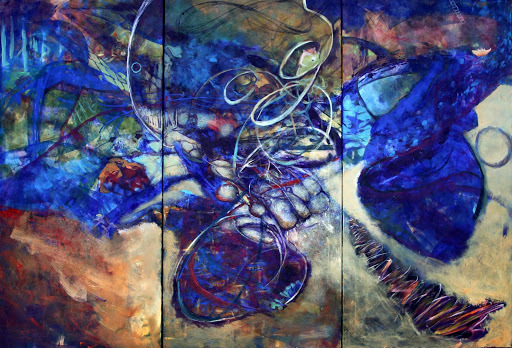 This piece is three panels of 30″x60″ each…the title of this is BP OIL FIASCO—it’s not all about YOU!